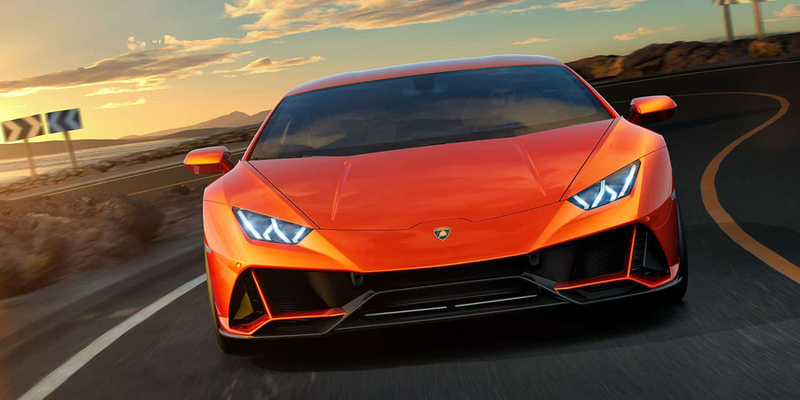 The Lamborghini Huracan EVO steps up the game and brings some very special upgrades to Lamborghini’s well established super car series. 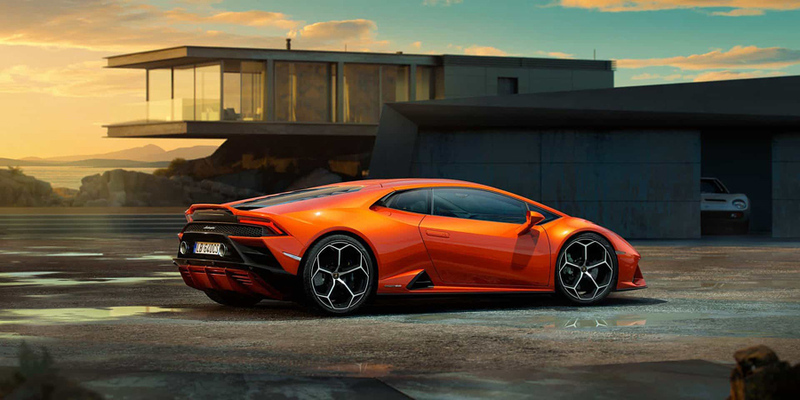 The fully integrated Vehicle Dynamics Control System and the rear-wheel steering system are only some of the new features that Lamborghini bets their money on. The aerodynamics are improved. The EVO features a new front bumper and wing shaped front splitter for a better airflow, larger front and side air intakes, but it’s the rear end that takes much of the credit. 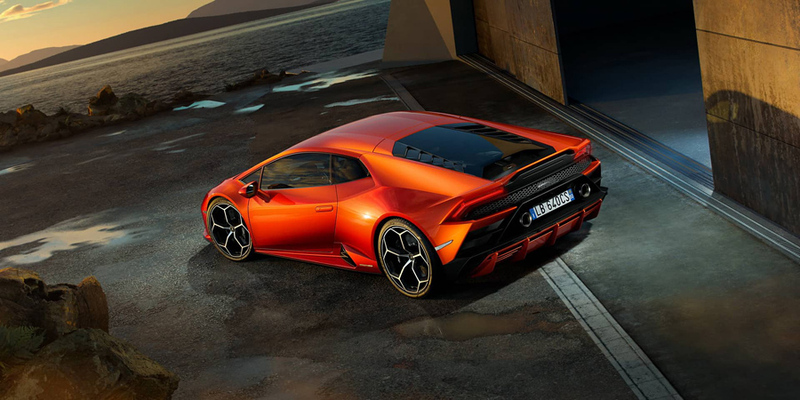 The integrated slotted spoiler drasticaly increases the downforce, and together with the other airflow features maximize the aerodynamic efficiency and improve it by more than five times compared to the first generation Huracan. 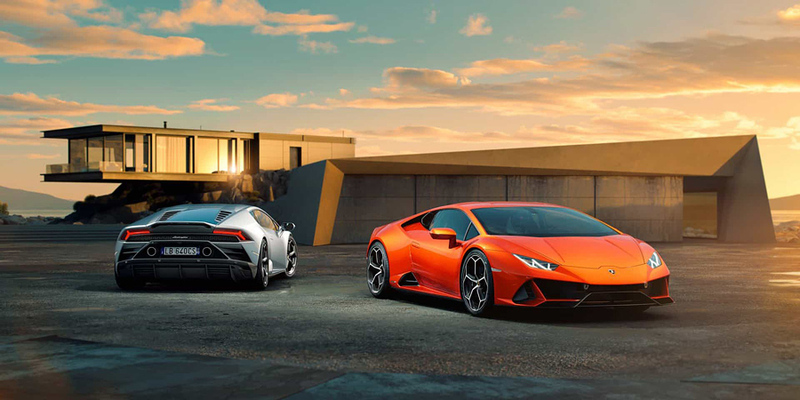 When it comes to performance, the EVO scores about the same as the Huracan Performante. 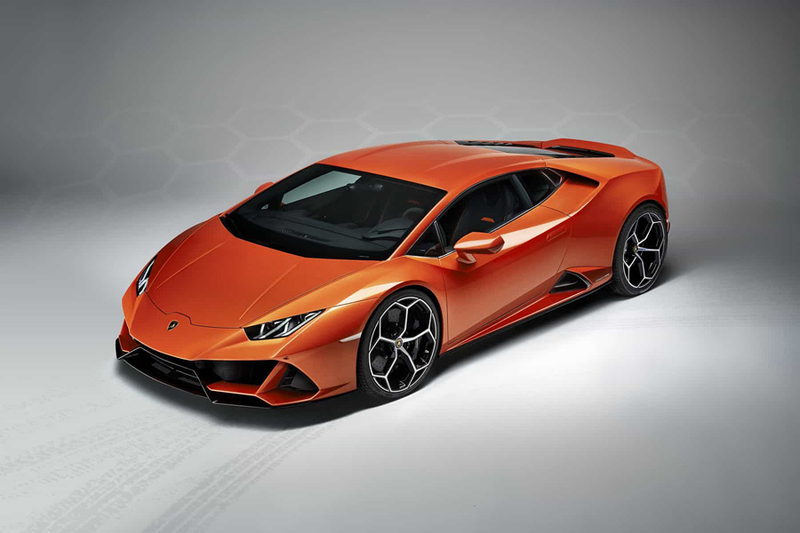 It takes EVO 2.9 seconds from zero to 100 km/h and 9 seconds to 200 km/h. 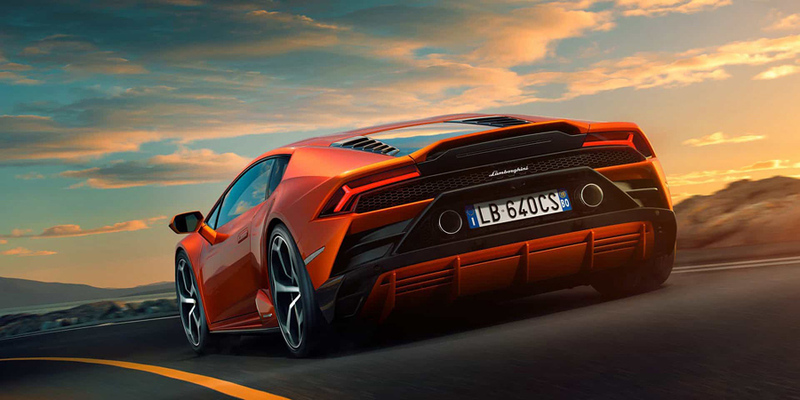 The 5.2 liter V10 outputs a cool 631 HP at 8,000 rpm, which is a 29 HP increase compared to its predecessor. 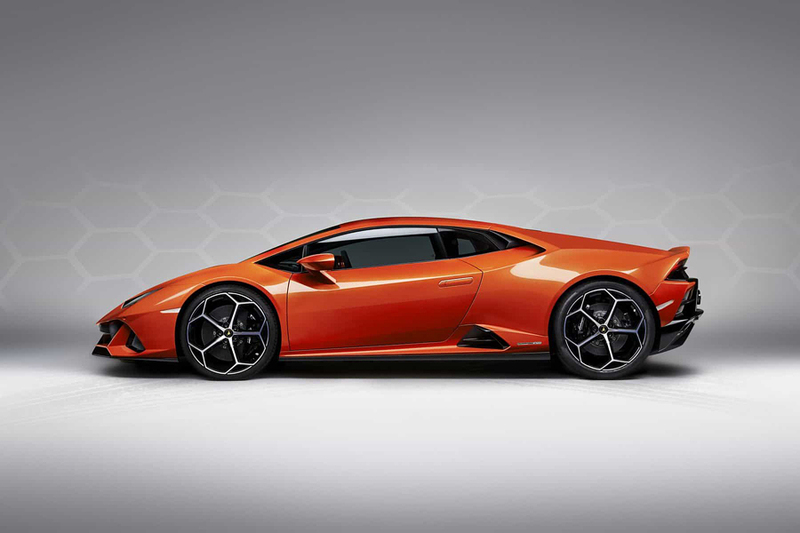 The dry weight of the Huracan EVO reaches only 1,422 kg, and its top speed exceeds 325 km/h. 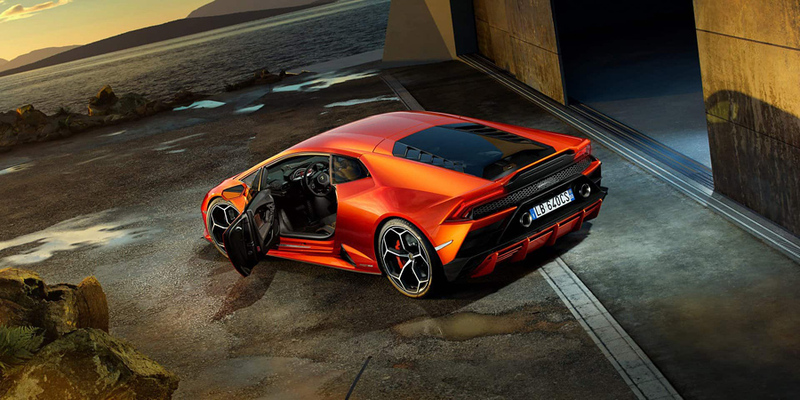 Inside the cockpit, the full leather interior of the new Lamborghini features Arancio Dryope details, a new 8.4 inch touch display in the central console, sat-nav, optional dual-camera telemetry system and pretty much any gadget you can wish for. But that’s not all. 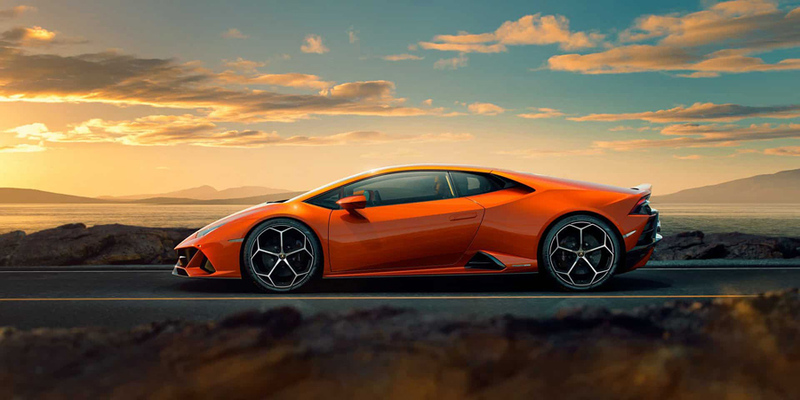 The Huracan EVO comes with the Lamborghini Dinamica Veicolo Integrata (LDVI), a central processing unit that controls everything that has to do with the car’s dynamic behavior. 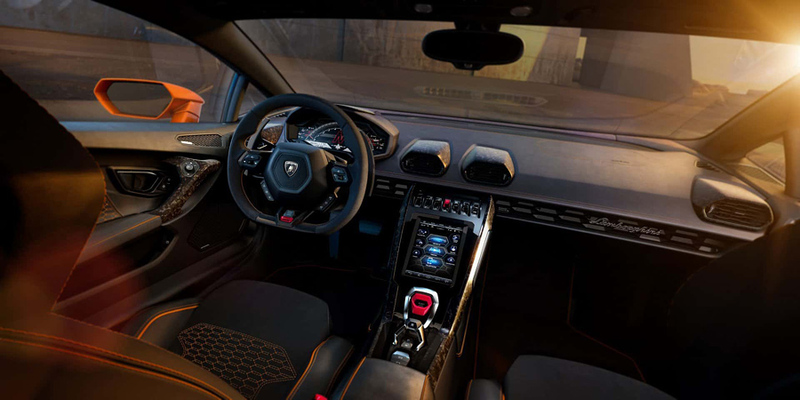 Then there’s the rear-wheel steering system, the four-wheel torque vectoring system, an improved active suspension and an upgraded all wheel drive system, making the EVO a real tech evolution compared to the previous models. 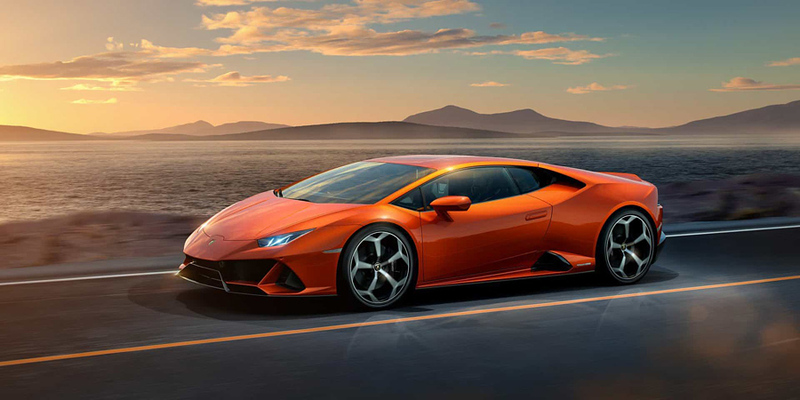 The starting price of the Lamborghini Huracan EVO is $261,274. 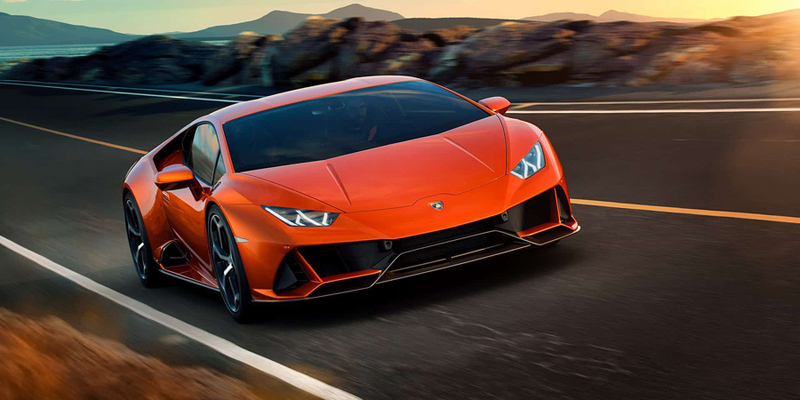 So, Lamborghini produces not only cars which are one of the fastest cars in the world, but also one of the most expensive cars in the world.